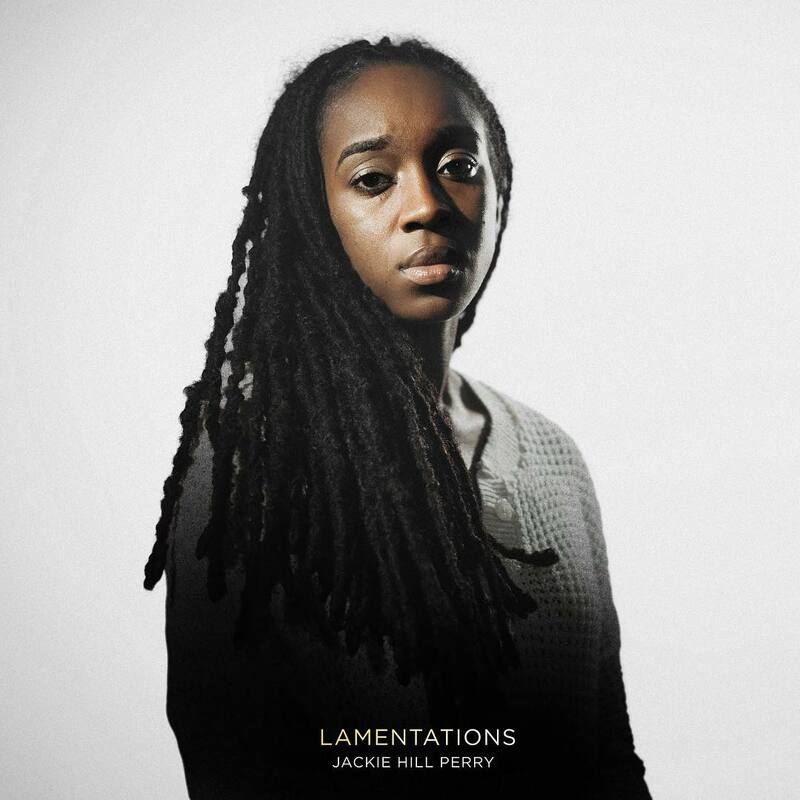 Off the Crescendo scheduled to drop on the 11th of May, Rapper and Poet ‘Jackie Hill Perry’ drops another track to bring about more anticipation to the official release of the album. The song titled ‘Lamentations’ featuring Latifah Alattas of Page CXVI is the first track on the album. She also released ‘Fall Away’ ft. Natalie Lauren few days ago.